Interest rates on savings accounts have been historically low for years now, and probably aren't going to rise any time soon. It's a frustrating situation for a fiscally responsible saver who just wants to put money away for a rainy day, save for a big purchase or retirement, and build wealth. The main thing you need to do is consider the best type of account for your needs. Money market savings accounts generally have higher interest rates than traditional savings accounts, but they do have more restrictions. Usually, the minimum balance to avoid a monthly service fee is higher. If you are starting with less than the minimum for a money market account, you can always switch to one when you have saved enough to meet the minimum balance threshold. Certificates of deposit ("CD") typically earn a higher rate of interest that a savings or money market account. However, in exchange for the higher interest rate, you agree to "lock in" your money for a set period of time, usually six months to five years. The longer the term, the higher the interest rate. However, if you wish to withdraw your money before the term is completed, you will have to pay a penalty. 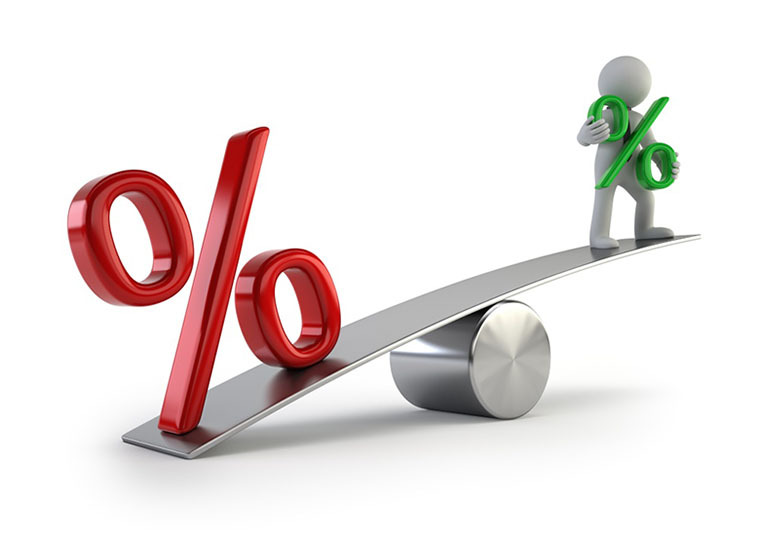 With rates at the low levels they currently are, the difference between CD rates and savings/money market rates is relatively insignificant, such that many experts suggest sticking with savings or money market accounts at this time. But if you are certain that you will not need access to your money for the duration of the CD term, you can maximize your savings income by investing in a CD. A money market mutual fund is a mutual fund that invests in low-risk debt securities such as US Treasury bills. The rate of return on a money market mutual fund is generally higher than the interest rate on savings and money market accounts, and some money market mutual funds accounts are tax-exempt. However, there is a greater risk because your deposit is not FDIC insured and therefore you could potentially lose your money. Money market mutual funds also tend to have a higher minimum balance requirement than savings accounts. Once you've determined the type of account that's right for you, shop around for the best rate. Interest rates can vary greatly by institution, so it's worth your time to find the highest rate available. You will need to do some due diligence in selecting an institution - at the very least, make sure your deposit will be FDIC insured (or insured by the National Credit Union Administration ("NCUA"), which is the credit union version of FDIC insurance). If you are opting for a money market mutual fund, be sure the institution is well-established and has a good track record.